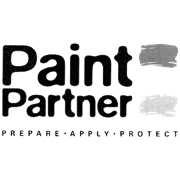 Paint Partner's roller kit is perfect for DIY renovators to quickly and easily repair, repaint and redecorate! 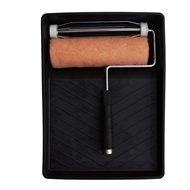 Supplying a sturdy PVC paint tray, paint roller and roller cover, this set is ideal for any painting or staining purposes. 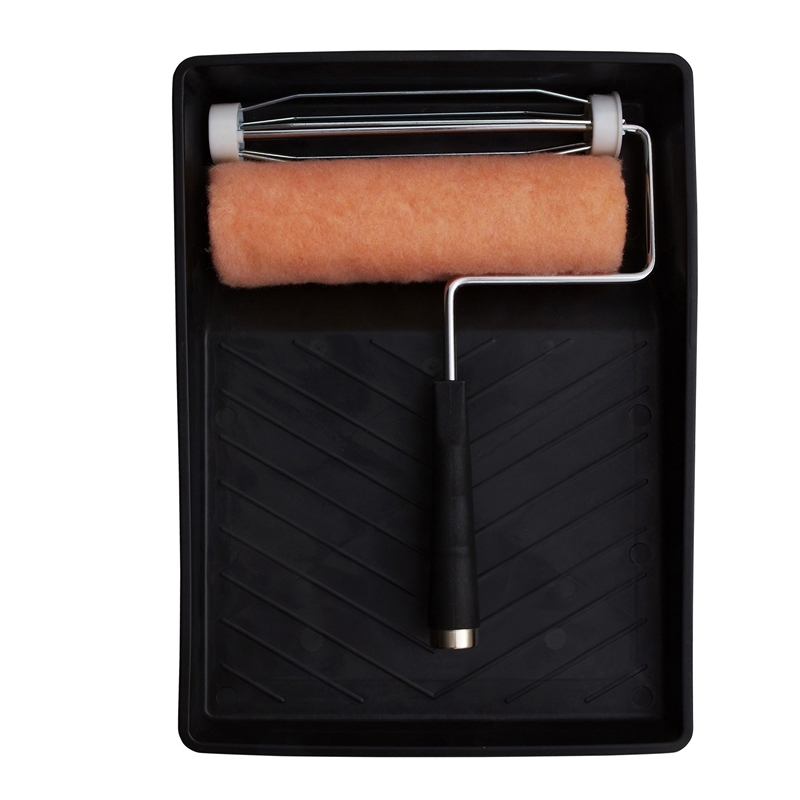 With a firm steel frame and strong, comfortable grip this roller kit provides superior performance and durability for each and every application.